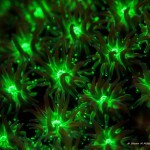 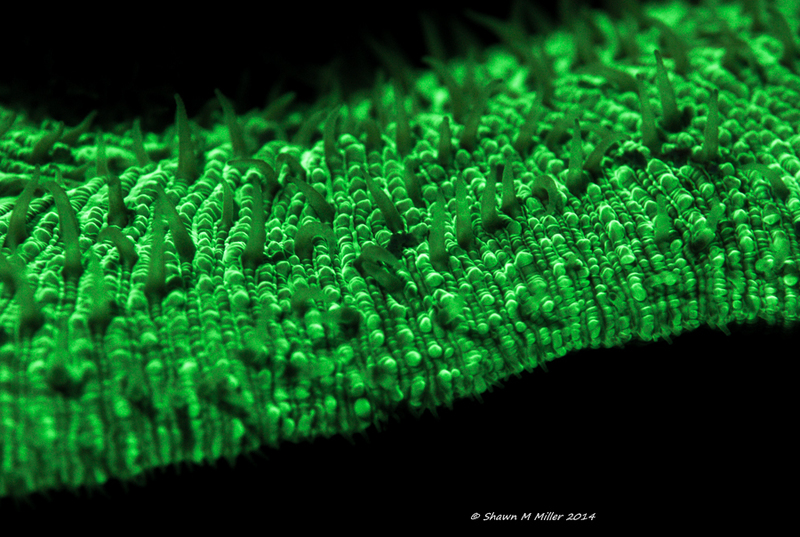 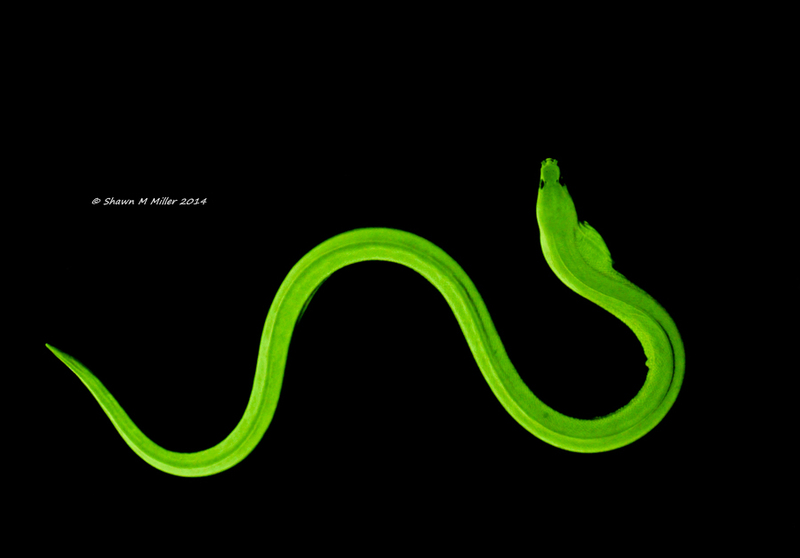 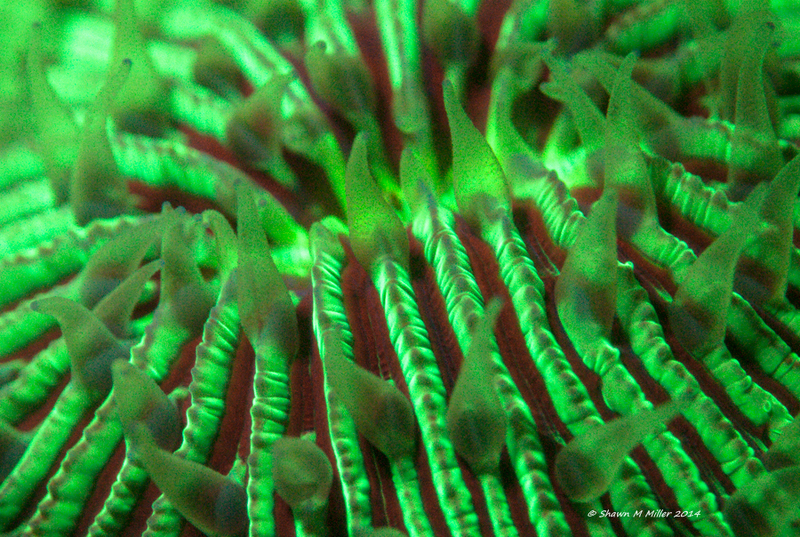 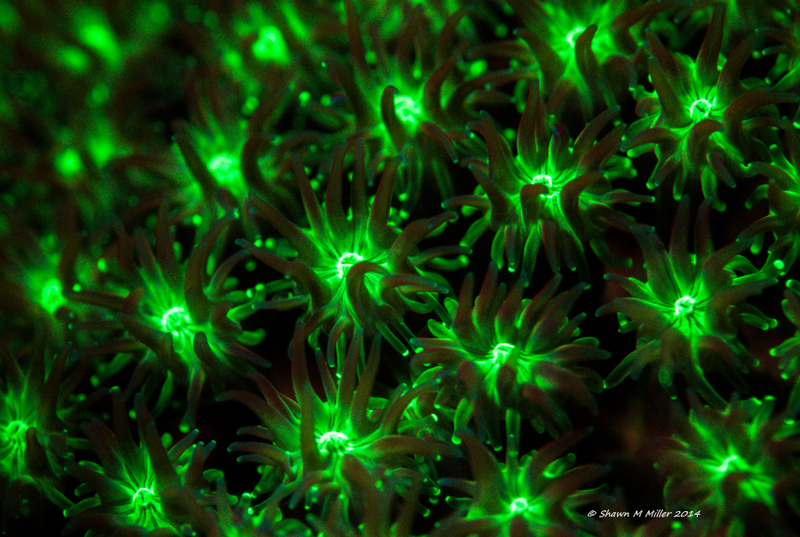 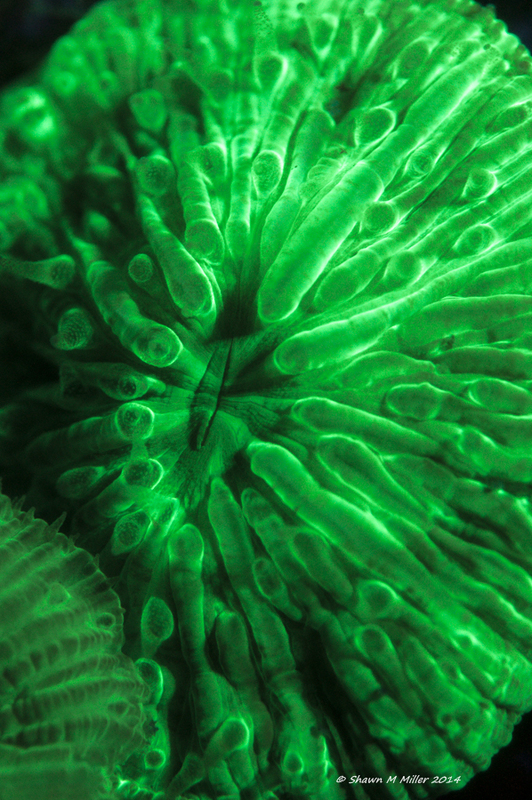 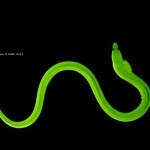 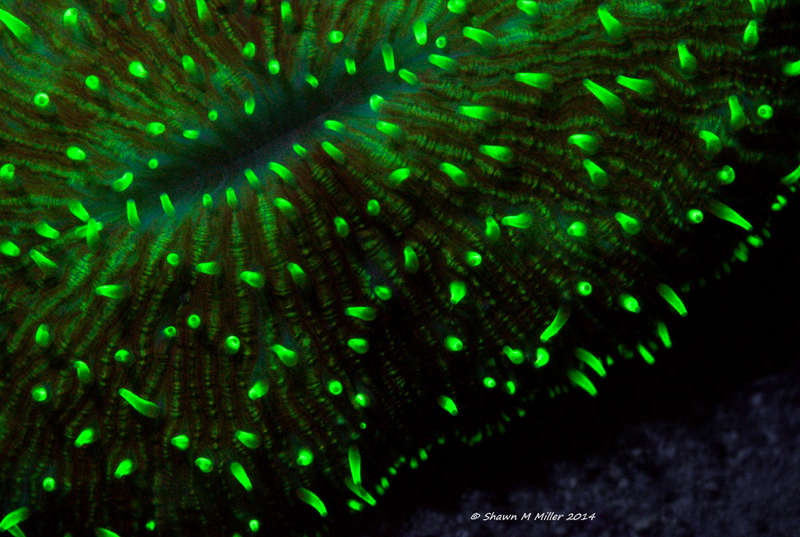 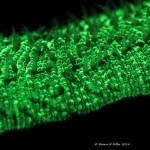 Shawn Miller of Okinawa is a talented nature photographer and a recent convert to fluorescence. 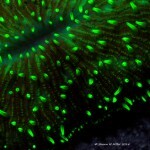 Below is a sampling of his work using the Sola NIGHTSEA for illumination. 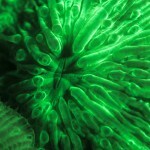 All of the pictures were taken underwater except the eel, which was in his reef aquarium. 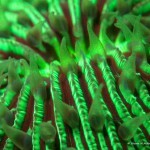 Check out more of his stunning imagery at okinawanaturephotography.com.